Thanks to all of you who supported cKeys! We still have a few t-shirts left, so we may do another t-shirt fundraising event in the future. If you're in the giving mood, you can still donate to our cause. For all of you that have been asking how you can get our SMKmeetup t-shirts without attending an event, now is your chance. All proceeds will contribute directly to our workshop scholarships and discounted workshop rates. 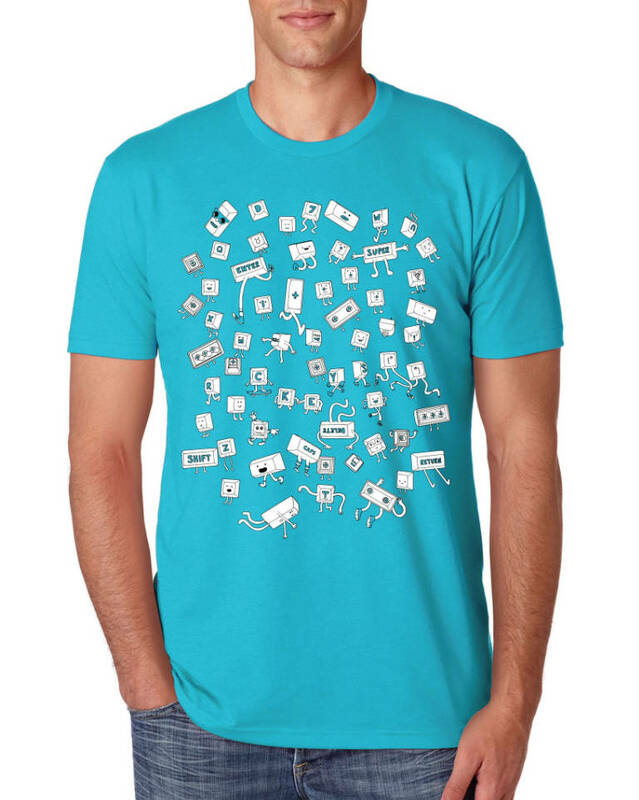 Already have a shirt from the meetup? Now you can collect every color! Sale ends December 2nd. All orders will ship by December 11th. And we even have a few leftover shirts from the previous two meetups. These original colors are available in extremely limited quantities. We won't be screenprinting these designs on these colors ever again! 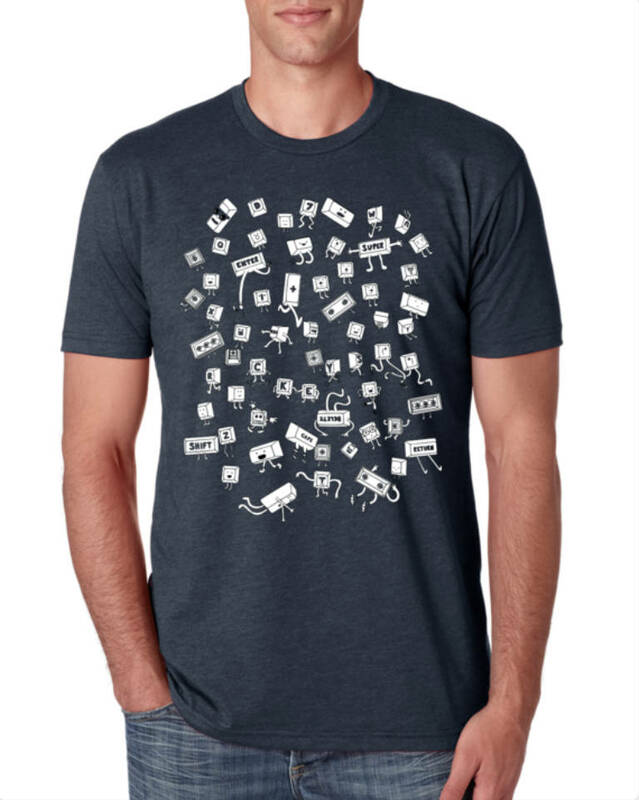 Don't want a t-shirt but still want to support our cause? All donations from this page will directly benefit workshop attendees. Thank you for your support! To all of you that are sad we do not have female-cut shirts (we know "unisex" doesn't cut it for everyone), we are sincerely sorry. We make sure to offer female cut shirts at our meetups but failed to do so for this fundraising order. It was an oversight in the chaos of last minute Summer SMKmeetup planning. We will do better next time! All proceeds and funds raised will directly support our mission of sharing soldering, electronics, programming, and keyboard knowledge with the world. We do this through events and workshops. But we realize not everyone can afford our workshops. We will begin offering workshop scholarships for minorities in tech and youth because we believe everyone deserves a chance to engage in the magic of DIY electronics. Specifically, these funds will be used for any of the following: workshop scholarships, discounted workshop fees, and/or after school programs. How much impact will my t-shirt purchase have? 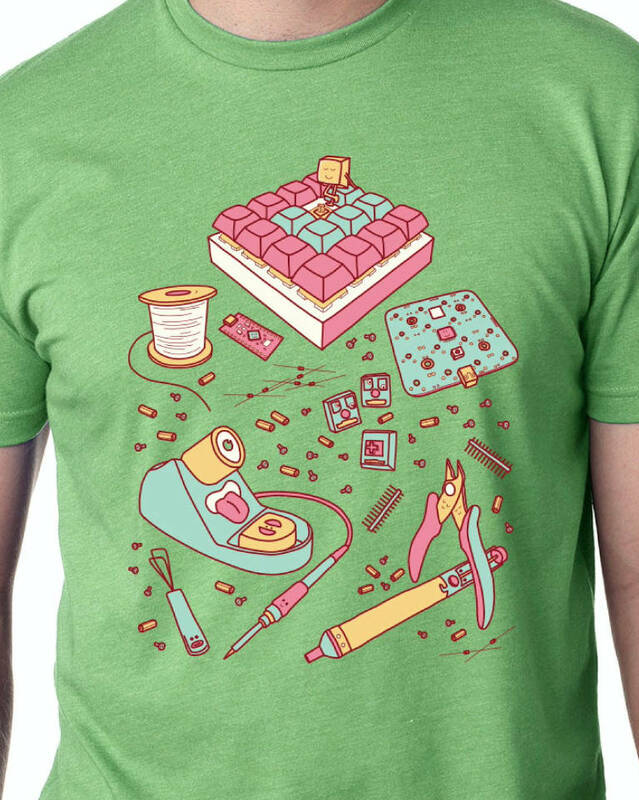 Every two to three shirts sold will equal a single workshop scholarship for most of our workshops. Your purchase will directly enable attendees that would otherwise not be able to attend. Learning to solder can unlock the world of hardware. And hardware can change the world. Your purchase has direct impact as well as the potential to ignite some major butterfly wing flapping. When will I receive my t-shirt(s)? We can't guarantee when you will receive your order, but we will be shipping all orders by Tuesday, December 11th, 2018. We are an all volunteer organization and so do not have staff to package these orders. Instead, we will have one or more volunteer run packing "parties" in order to get these shirts to you in a relatively timely manner. Yes! We will ship anywhere that USPS international packages will ship. Sorry for the outrageous shipping fees though. Choose priority for a USPS insured delivery. If you chose a Priority shipping method, then yes, you will receive a tracking number. Your package will also be insured with Priority shipping in case your package goes missing in the mail. Note: we cannot guarantee delivery unless you chose a Priority shipping method. 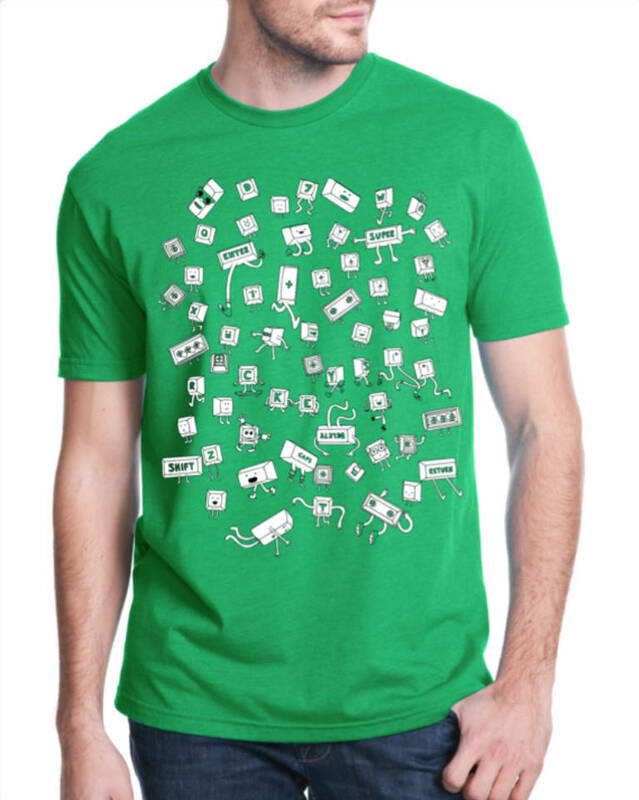 Will you offer the original SMKmeetup t-shirt in the future? We might! It mostly depends on how successful this first t-shirt fundraising event ends up being. If we sell out of shirts, then we will consider doing future fundraisers with different colors with both designs as well as new designs. We are a 100% volunteer run 501(c)(3) nonprofit and are always looking for more volunteers to help out online, at workshops, and during events.